I love, love, LOVED this slick exam heist from Thailand, ‘inspired by true events’, which had me gripped throughout. 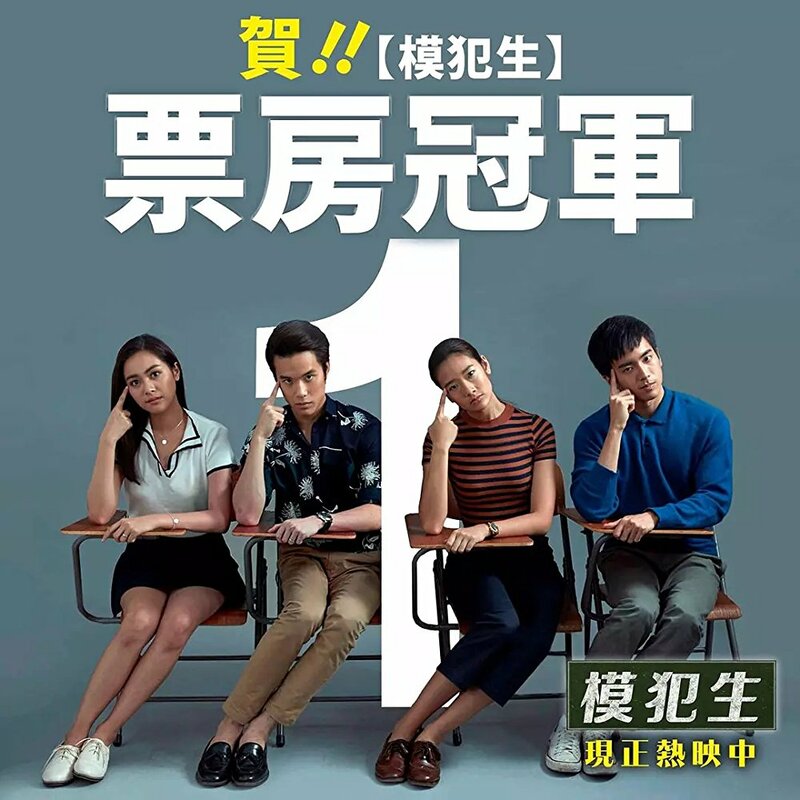 A low-key, low-income, high-achieving school girl gets roped into helping the rich kids in her new, expensive school cheat in their exams. But it soon gets out of hand and what starts out as her secretly helping her cash-strapped father pay some of her school fees, unbeknownst to him, soon becomes big, dangerous business. What follows is a mind-boggingly elaborate plan, with The Usual Suspects level of complexity, devised to fool teachers, parents and, eventually, the police. 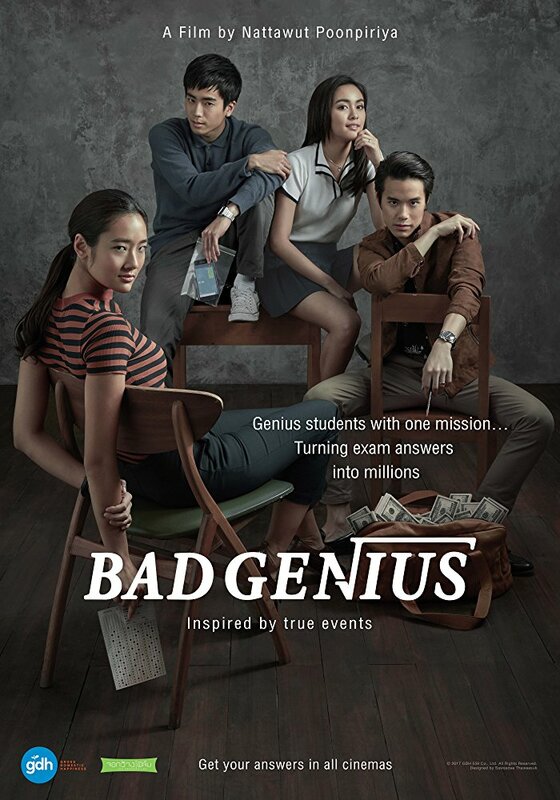 Fast-paced, clever and lots and lots of fun, underpinned by sterling performances from the young ensemble cast, Bad Genius has been, by far, one of my highlights of this year’s London Film Festival. If it wasn’t for Three Billboards, this would be my number one. As it’s unlikely to get a general release over here, I’ve already started trying to track down a copy on DVD. This entry was posted in Film, Review and tagged BFI, exam, heist, London, London Film Festival, Thailand, thriller. Bookmark the permalink.